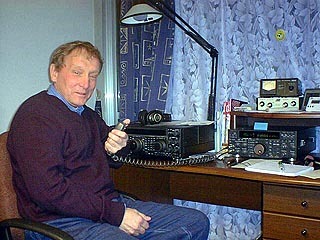 7J1ATX(also OH1TX) Jaakko's shack in Tokyo. His flat is on the 11th floor of 12 stories apartment. He is living near from TOKYO Dome. He can work thru 80m to 10m. 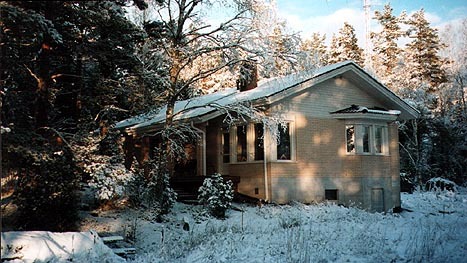 Jaakko's country side House in Finland. Very good location and No QRN! 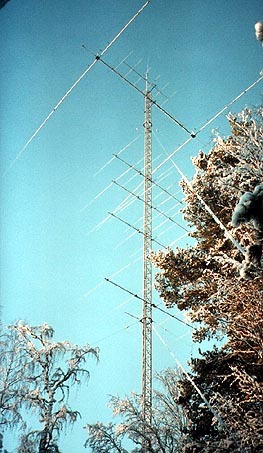 One of his towers ,more than 40meters. 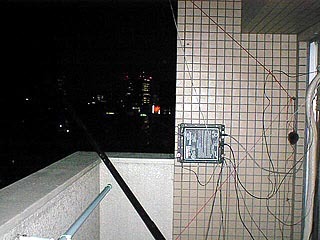 and so many antenna on the tower.